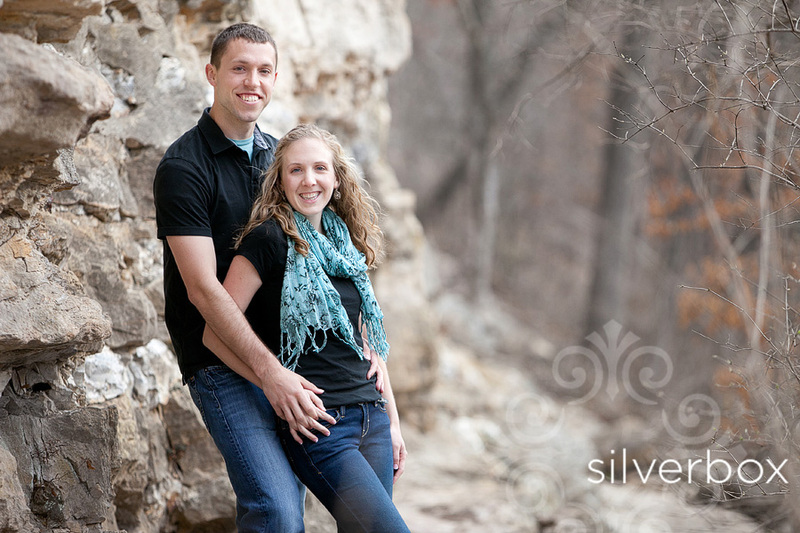 Melanie + Josh :: Engaged! Looking forward to the July wedding! Susan + Collin :: Married!